The awards will take place on June 6 in Hong Kong, after the PR360Asia Conference. 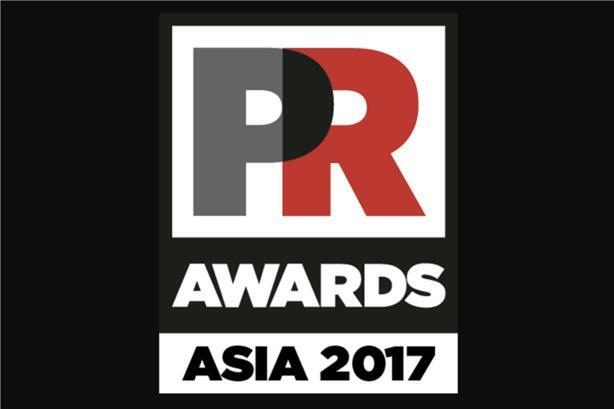 HONG KONG: Submissions will stay open until April 20 for the PR Awards Asia 2017, which will take place on June 6 in Hong Kong. The shortlist will be announced on May 15. Now in its 16th year, PR Awards showcases the region’s most noteworthy works, those that advance the PR industry and demonstrate truly innovative thinking. Led by professionals form the in-house ranks as well as senior agency executives, our judging panel will review each entry against a demanding set of criteria. This year’s awards recognize individual campaigns, corporate awards, Campaign of the Year, people and teams, as well as consultancies and networks. For further details on how to enter, visit the PRW Awards website.